​Bolton Wanderers have confirmed that an agreement has been reached for majority shareholder Ken Anderson to sell his stake in the club. The club have been looking for a new owner for several months now and, after being issued with a winding-up petition by HM Revenue & Customs as a result of their financial instability, a deal is now approaching conclusion. 📰 Chairman, Ken Anderson, is pleased to announce that an agreement in principle has been reached that will result in Inner Circle Investments selling its total shareholding in Burnden Leisure. In a statement on the club's ​official website, ​Bolton confirmed that a sale has been agreed. The statement reads: "The Chairman is pleased to announce that an agreement in principle has been reached that will result in Inner Circle Investments selling its total shareholding in Burnden Leisure. "A period of due diligence has now begun, once this process has been completed and the requirements of the EFL have been satisfied a further announcement will be made to supporters." 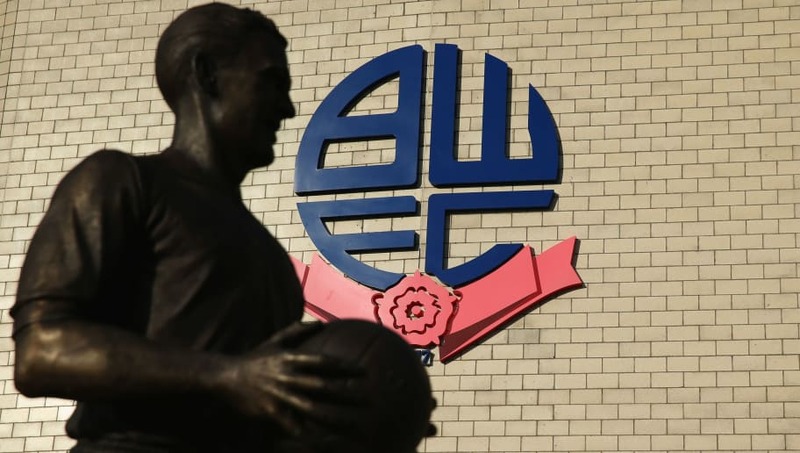 As of yet, there has been no confirmation as to who is buying the club, although rumours have suggested that investors from both Turkey and Russia have been heavily involved in discussions with Bolton. The Wanderers currently find themselves 23rd in the ​Championship, and fans have engaged in vocal protests over the club's management. January's 2-0 loss to ​West Bromwich Albion was overshadowed by fan unrest, with a section of supporters launching tennis balls onto the field to delay the kick-off time. Saturday's 2-1 defeat to the high-flying ​Leeds United left Bolton four points from Championship safety, and upcoming ties with fellow strugglers ​Millwall and ​Ipswich Town could certainly prove to be crucial to Bolton's hopes of survival.